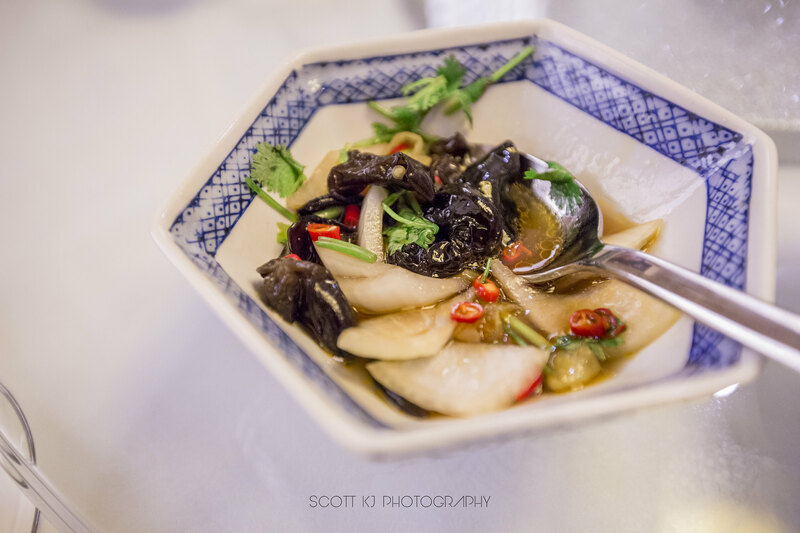 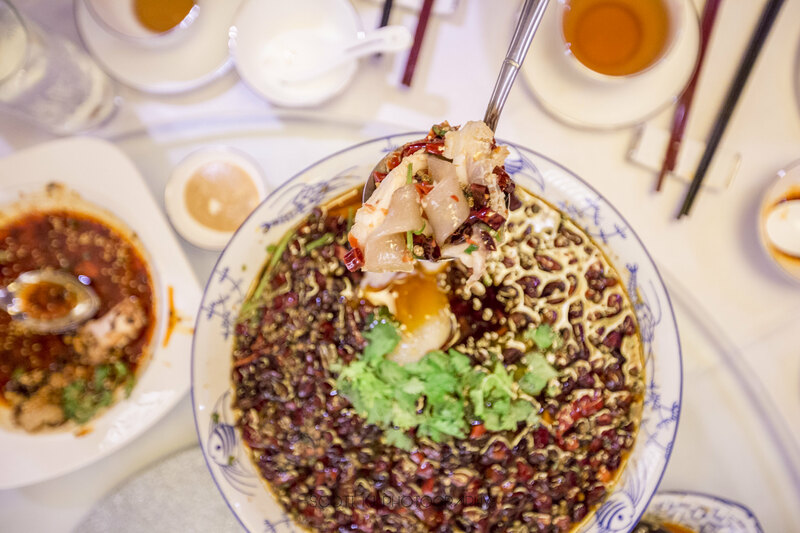 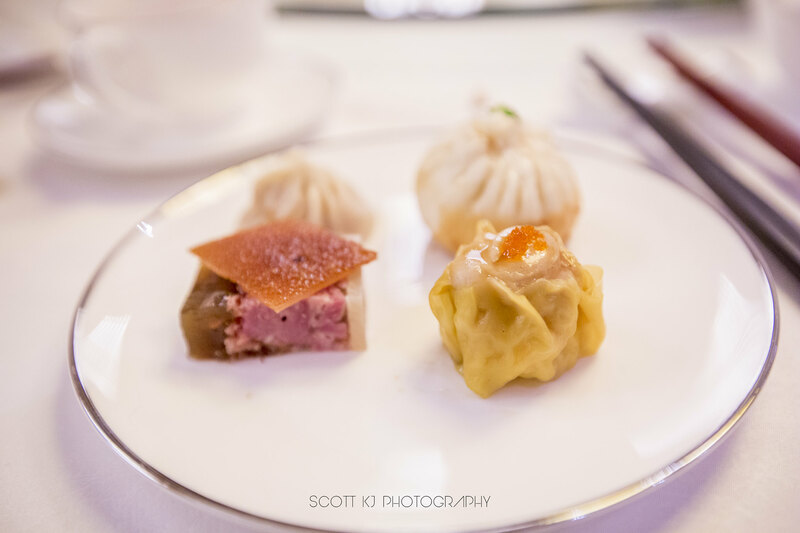 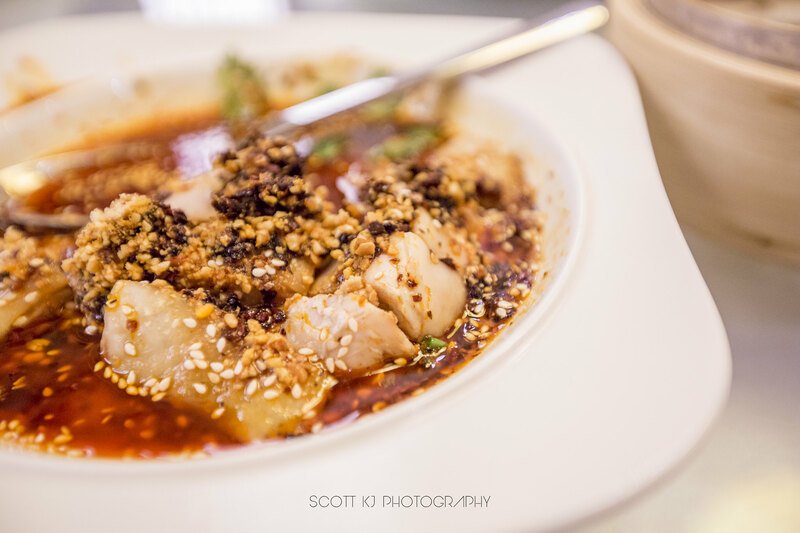 Cantonese, Szechuan, Shanghainese Cuisine and Dim Sum – They’ve Got Them All! 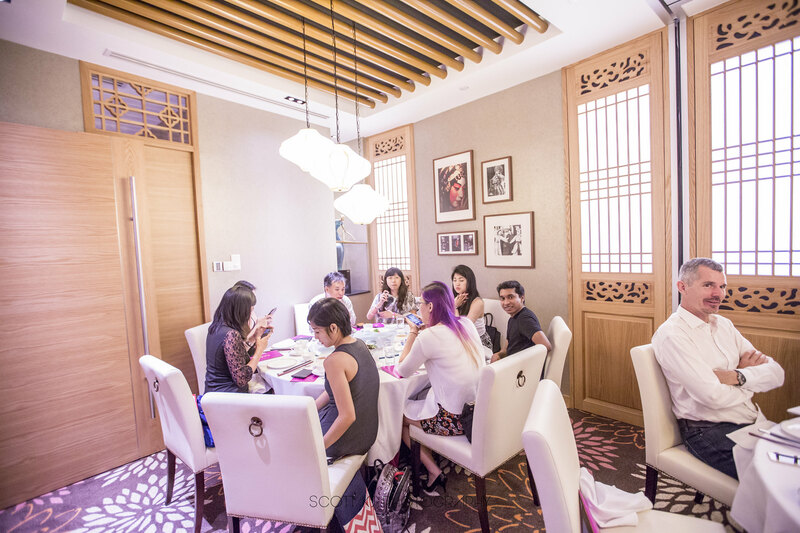 Inspired by the legendary epicurean address along Shanghai’s French Concession in the 1930s and 1940s, Resorts World Sentosa (RWS) is delighted to introduce the latest food establishment – Avenue Joffre. 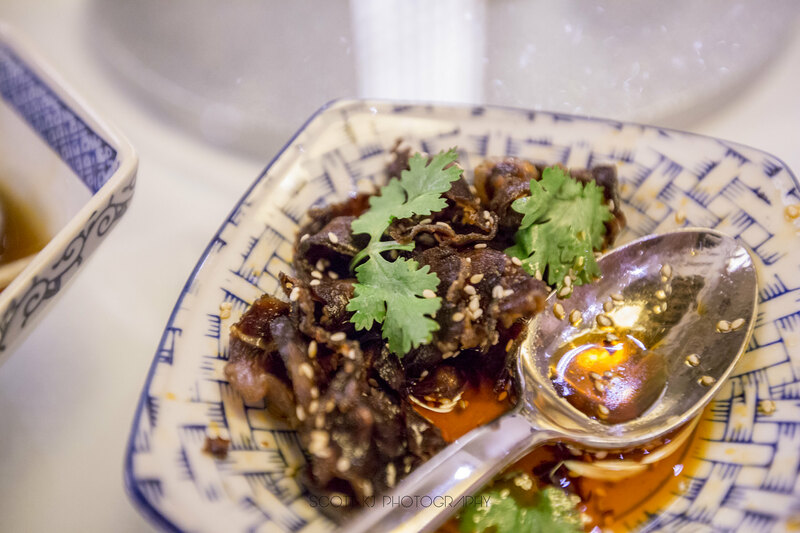 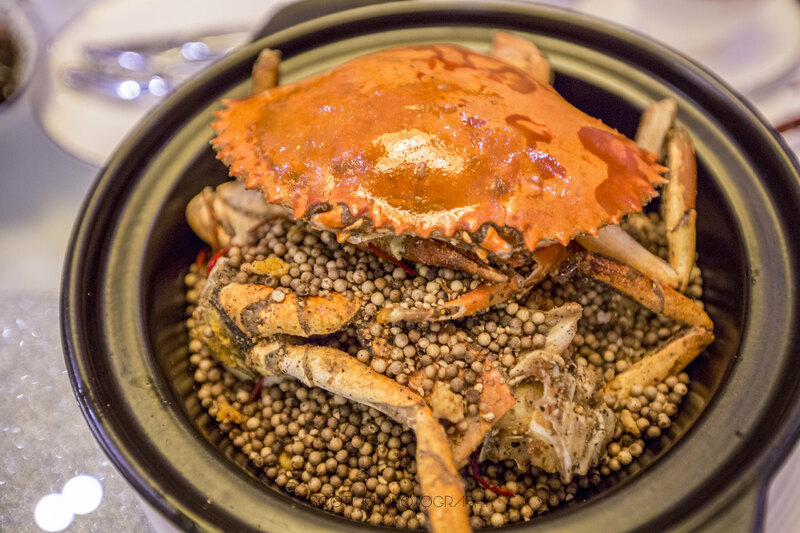 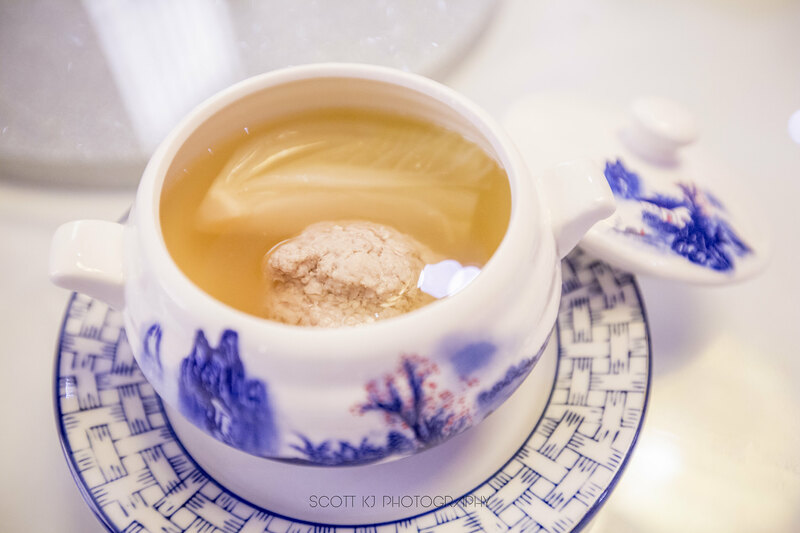 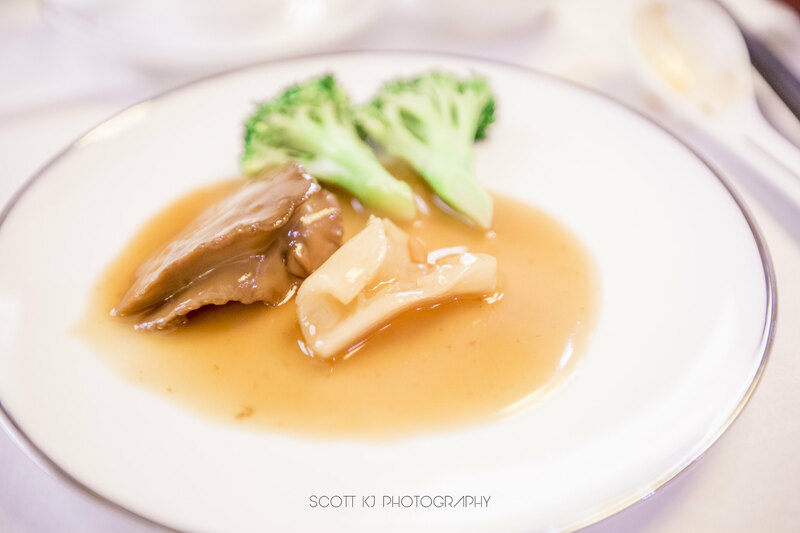 The restaurant presents a unique concept of offering authentic Chinese delicacies, prepared in Cantonese, Szechuan, and Shanghainese cuisines. 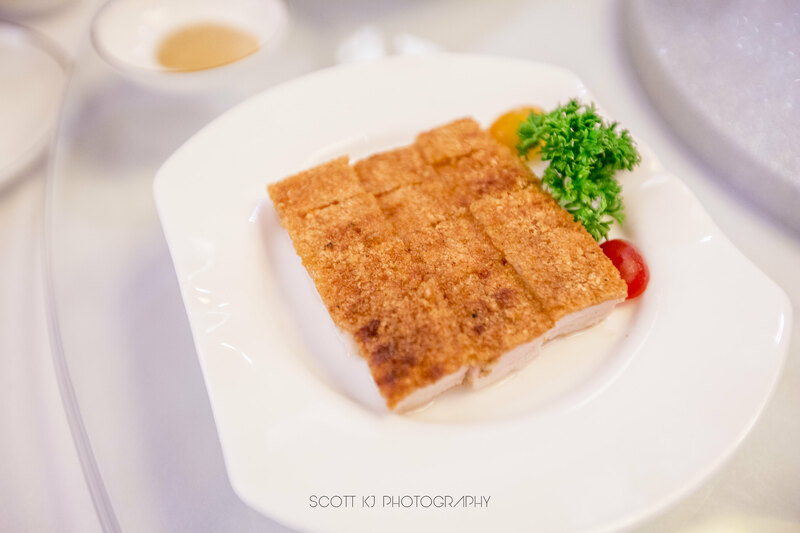 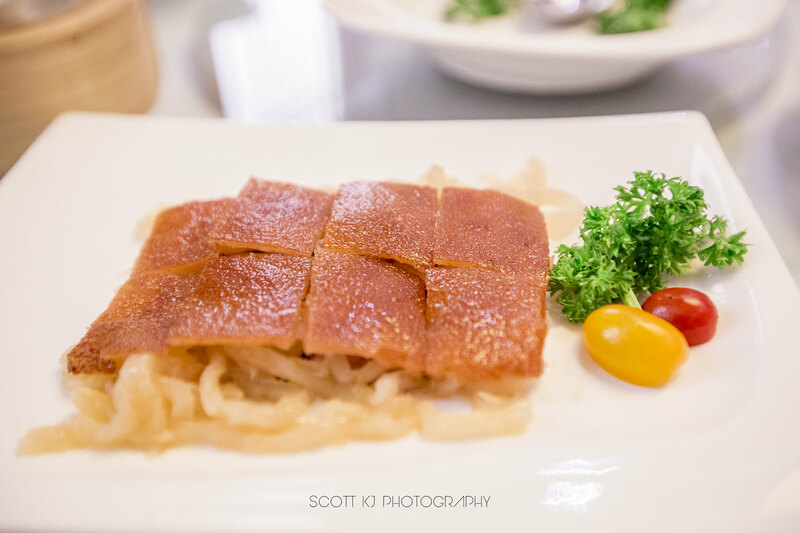 The restaurant is helmed by some of Asia’s top chefs, including Chef Ip Chi Kwong (叶志光) – the master in Cantonese cuisine known for revitalizing the traditional Cantonese cuisine with a modern touch. 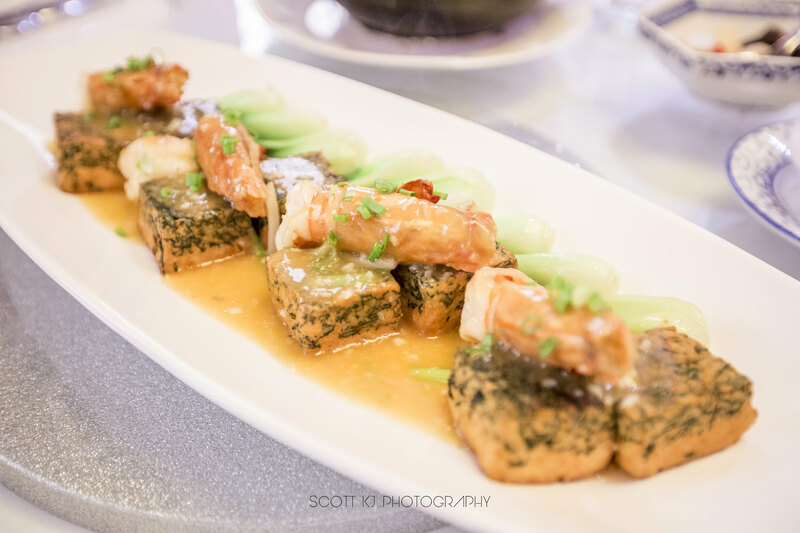 Throughout his many years and experience since he stepped into a professional kitchen, Chef Ip has worked and cultivated his craftsmanship all over the world, giving him the exposure to modern culinary trends. 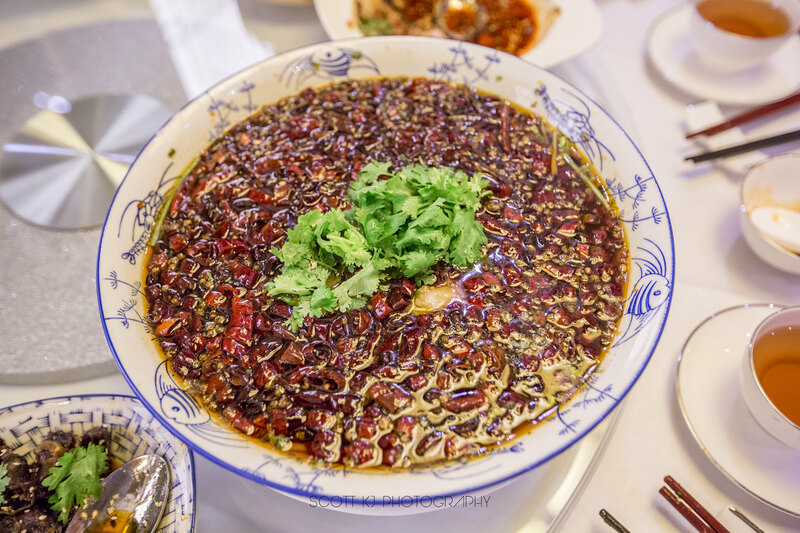 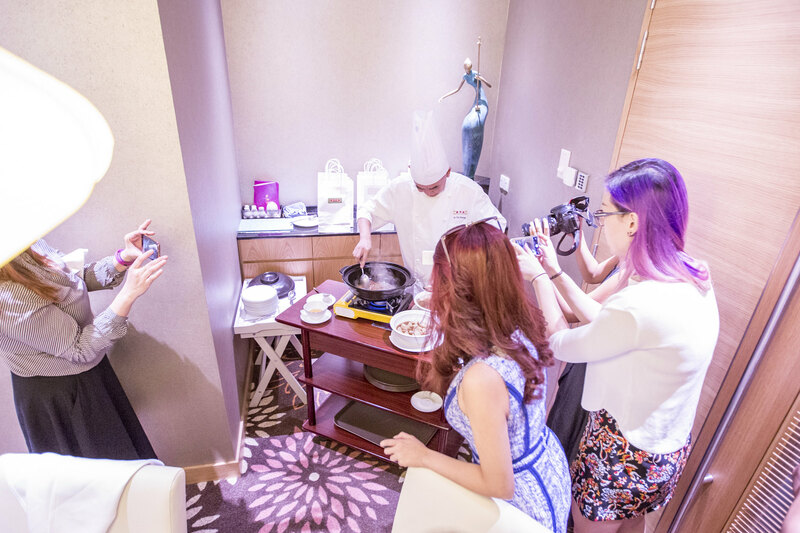 Joining Chef Ip is also culinary notable Master Chef Zhou Yuan Chang (周元昌) – who heads as the Consultant Chef, or rather, the culinary mastermind behind the gastronomic Shanghainese menu. 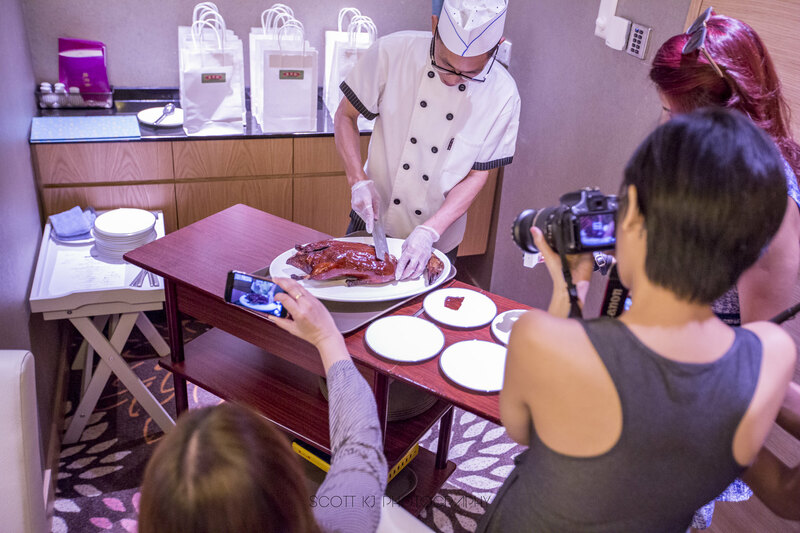 Not forgetting there’s also Master Chef Gu Xiao Rong (谷晓荣) – Head Chef for the Szechuan cuisine, who has received critical acclaim for his cooking, and Master Chef Ge Xiane (葛贤萼) as the Culinary Consultant for Dim Sum, who injects creativity in coming up with inspirational dishes that portray a refreshing and modern aspect to traditional dim sum. 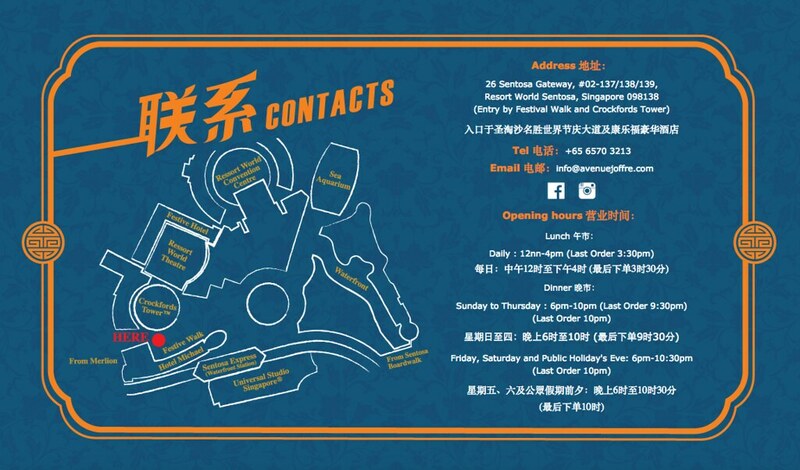 The pricing is surprisingly really reasonable despite the ambience and location!